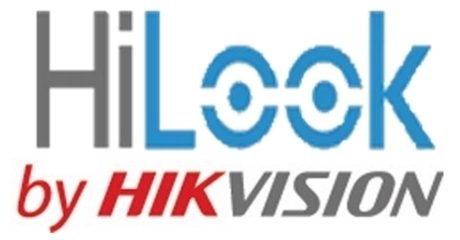 Hikvision launches its HiLook CCTV range in Pakistan, HiLook Pakistan is a budget brand developed by Hikvision. HiLook Pakistan equipment are the optimal choice for projects with a limited budget: its basic functions ensure full compliance with the requirements and safety standards for facilities in a wide variety of industries. The concept is HiLook products fit into is a balanced combination of decent functionality and affordability. HiLook focused on Home Security and small or medium-sized businesses, i.e. Objects with high demands on image quality and a limited budget. The equipment can be divided into 3 groups: HiLook IP cameras, HiLook HD TVI Cameras and HiLook DVR and HiLook NVR. HiLook CCTV products are now available at Paktron CCTV Pakistan. 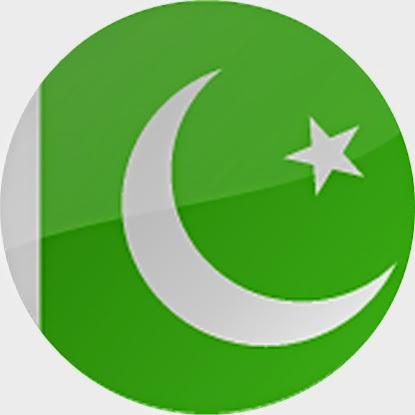 HiLook Pakistan Products and Price List.